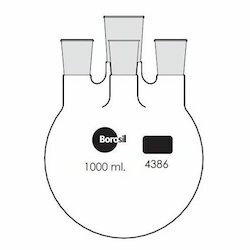 We are known as a reputed name in providing high quality Fernbach Flask to our clients. These products are available as per the needs of clients. These products are manufactured from premium quality raw material procured from reliable vendors. These Fernbach Flasks are offered at reasonable prices. In order to keep pace with never ending demands of the customers, our company is instrumental in presenting excellent quality assortment of Two Neck Flask. 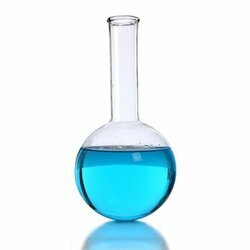 Being a well-distinguished company in the market, we are into offering Erlenmeyer Flask. We are engaged in offering good quality Quartz Flasks to our valuable clients at very reasonable price. Brand flasks are designed to give the best combination of thermal shock resistance, physical strength and resistance to chemical attack. They are made to withstand the demands of the modern laboratory.